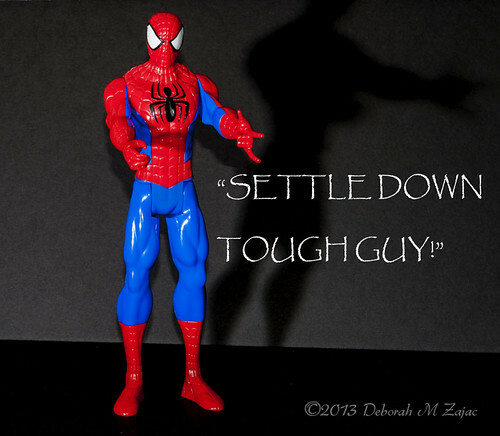 Settle down tough Guy, originally uploaded by CircadianReflections Photography. Digging into my archives today and found this photograph I did back in July while playing with Action Figures and Off Camera lighting. I ordered some new toys today, and can’t wait for them to arrive.